How it got to be May, I have no idea! But, I am loving this warm and sunny weather! 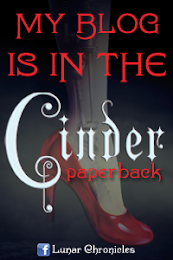 A new month means new books, and May seems to have a ton of awesome ones. Here's my list of my most anticipated! 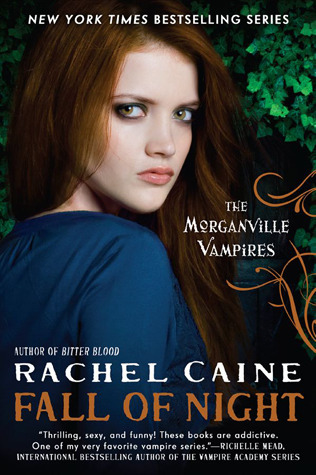 - Fall of Night (Morganville Vampires #14) by Rachel Caine: I love the Morganville Vampires series and am always eagerly anticipating the next installement! - If I Should Die (Revenants #3) by Amy Plum: Although I haven't read the second one, this is a series I've been keeping my eye on! 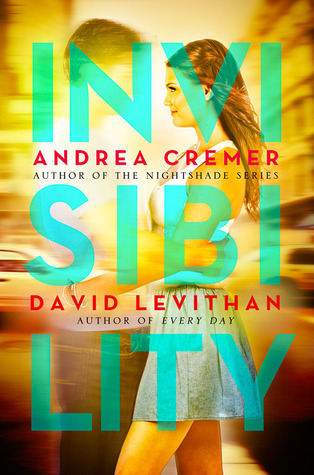 - Invisibility by David Levithan & Andrea Cremer: Sounds adorable, and a perfect spring book! 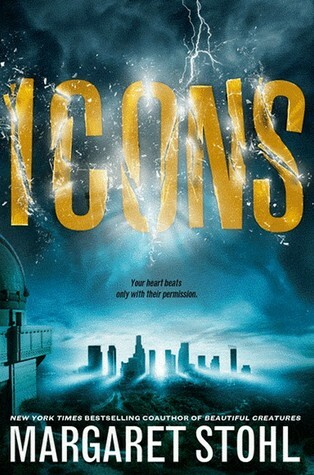 - Icons (Icons #1) by Margaret Stohl: Love the idea, and hoping I love the book just as much! 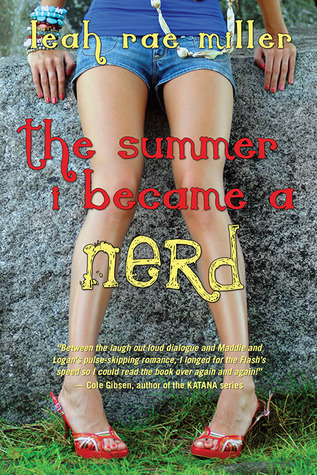 - The Summer I Became a Nerd by Leah Rae Miller: Looks to be a cute and fun read. 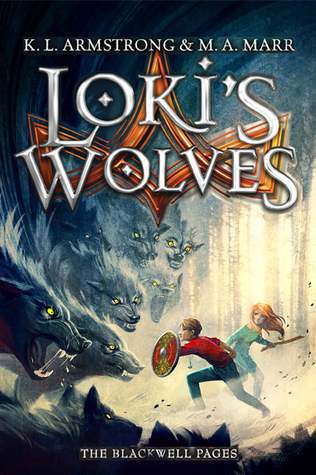 - Loki's Wolves (The Blackwell Pages #1) by K. A. Armstrong & M. A. Marr: I normally don't read MG but I'll read anything KA writes, and this book sounds fantastic! 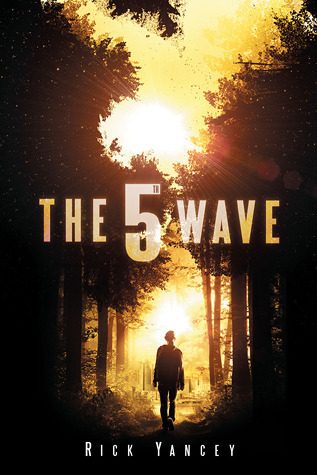 - The 5th Wave (The 5th Wave #1) by Rick Yancey: With everyone raving about this one, I can't wait to see what all the hype is about for myself! 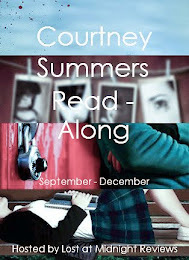 - Doll Bones by Holly Black: Again, not a regular MG reader but this one sounds creepy and awesome. 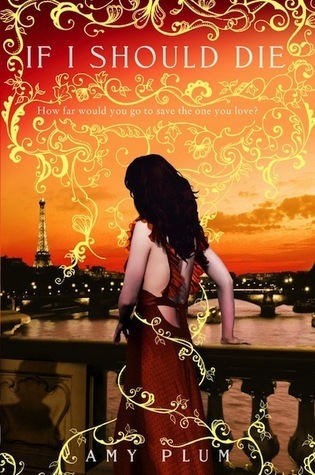 - Golden by Jessi Kirby: I have been eagerly anticipating this one and am so so happy it's coming out soon! 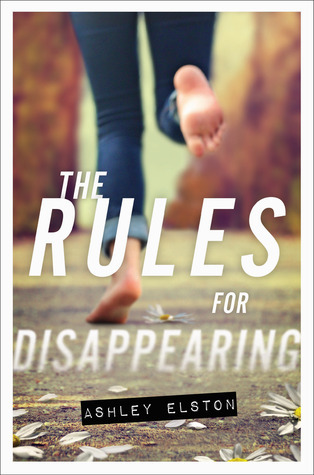 - The Rules for Disappearing by Ashley Elston: Sounds like a very interesting book and one I'm ready to dive right into. 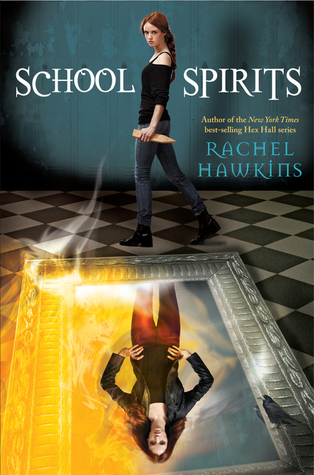 - School Spirits (School Spirits #1) by Rachel Hawkins: It's a Hex Hall spin-off series. I mean really, need I say more? 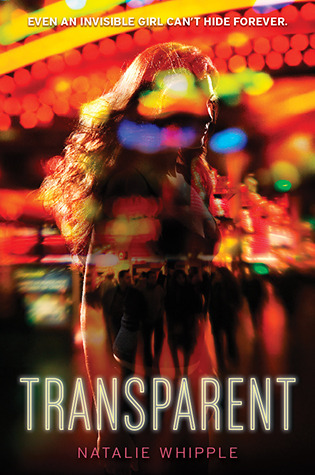 - Transparent by Natalie Whipple: This one looks very original and awesome! Hoping it'll live up to my expectations. 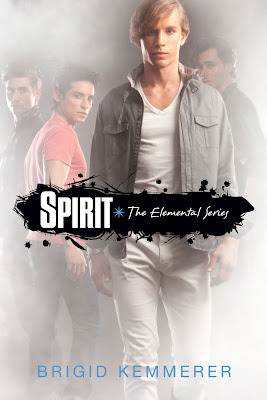 - Spirit (Elementals #3) by Brigid Kemmerer: I'm such a fan of the Elementals series, and really can't wait for Hunter's story!